Public Relations 101: tell your brand’s story. Whether you’re Coca-Cola saving the polar bears or the Phillies revolutionizing the recycle bin, positive relations with your stakeholders begins with a story. It makes sense; after all, we are a culture that loves its narratives – “the comeback kid,” “rags to riches,” to name a couple. 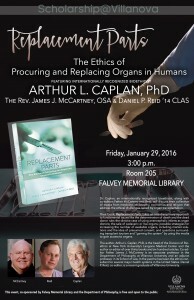 Caplan hosts first sponsored event of the year. This event featured the internationally acclaimed bioethicist Arthur L. Caplan, Ph.D., speaking along with James J. McCartney, OSA, and Daniel P. Reid ’14 CLAS. 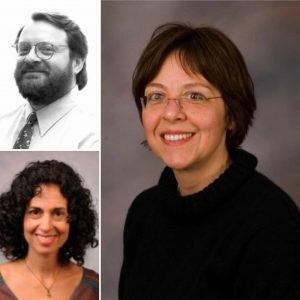 These three co-editors assembled a collection of essays titled “Replacement Parts: The Ethics of Procuring and Replacing Organs in Humans,” and their talk centered around such issues as transplant tourism and using the media to gain transplant attention. 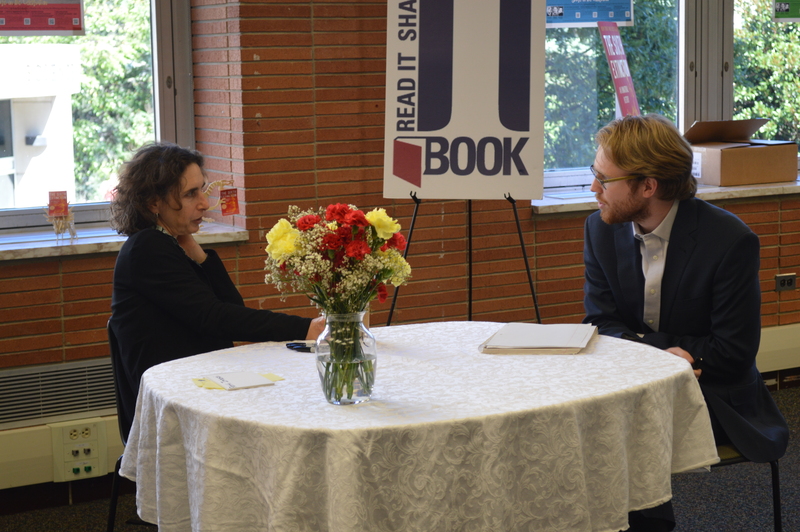 Two weeks later, on Feb. 11, Falvey played host to esteemed author Daniel Torday. As a part of the Literary Festival co-sponsored by the English Department, he read from and gave a talk about his 2015 novel, titled The Last Flight of Poxl West. 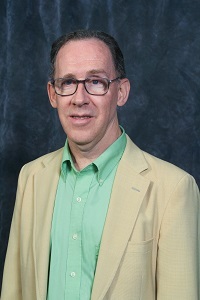 The director of creative writing at Bryn Mawr College, Torday won critical acclaim for Poxl West, including the New York Times Book Review Editor’s Choice and the Amazon.com best debut of 2015 award. While events here at the library reached new heights of intrigue, grim news from the outside world prompted important responses from the Falvey. Most memorably, Zika virus caused quite the scare across the United States and the world, as news emerged of birth defects in various communities throughout the globe. Nursing, Life Sciences and Instructional Services librarian Barbara Quintiliano responded to the Villanova community’s concerns with a blog post covering what we should know. The world community also lost a couple of outstanding authors in early 2016. 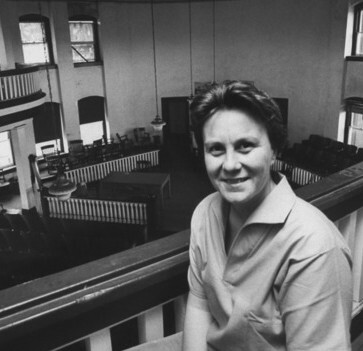 On Feb. 19, To Kill a Mockingbird writer Harper Lee passed away in Alabama. Somewhat shadowed by the controversial 2015 publication of Go Set a Watchman, Lee will always be remembered as the author that brought us Atticus Finch and Scout and introduced a generation of young readers to the race issues of 20th-century America. Harper Lee, as featured on our Foto Friday post. Umberto Eco passed away on the very same day – Feb. 19. An Italian semiotician, essayist and novelist, Eco brought the world Il nome della rosa (The Name of the Rose). Later converted into a movie starring Sean Connery, The Name of the Rose illustrated Eco’s virtuoso understanding of symbolism, biblical imagery, and medieval themes in fiction. His cherished quote, “I love the smell of book ink in the morning,” was featured in the Falvey’s “‘Caturday” blog. Amidst all this loss came excitement renewed with fresh emotions surrounding the 2016 presidential election. On Tuesday, March 19th, Speakers’ Corner served as the stage for Professors Billie Murray, Heidi Rose and Camille Burge to discuss how emotions might alter the direction of the 2016 election. Retrospectively, we might say that these professors were really on to something. 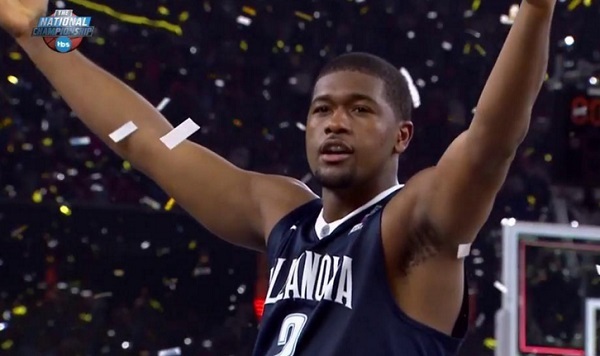 March also witnessed the first Reading Villanova Event of 2016. Professors Douglas E. Norton, Mary Angela-Papalaskari and Heidi Rose gave an informed discussion on “Science and the Soul.” Their interdisciplinary talk featured subjects as diverse as mathematics and communication, and statistics and computer science. The professors of “Science and the Soul,” 2016’s first Reading Villanova at Falvey. April brought reason for celebration as the Falvey commemorated the 100-year anniversary of the Easter Rising of 1916 and invited Asali Solomon to campus at the same time the Wildcats were busy winning the National Championship. The Special Collections Library here at the Falvey launched their digitally curated collection titled “To Strike for Freedom! The 1916 Easter Rising” in memory of the Irish freedom fighters. Solomon celebrated the publication of her novel Disgruntled as a part of the Literary Festival and gave an entertaining reading and talk. While April showers oft bring May flowers, the reverse occurred at Falvey last year, as April excitement gave way to two important May departures. Bill Greene announced his retirement from the Falvey after 47 years of service to the library, and Michelle Callaghan completed her master’s degree, forcing her to give up the ‘Cat in the Stacks persona to the next up-and-coming English graduate assistant – yours truly. 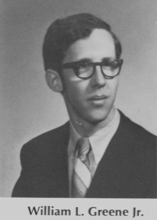 Transformation of Bill Greene from ’72 to ’16. As the students departed from campus for their summer vacations, the Falvey staff prepared for continued programming and prepared the library, as a space, for the ’16-’17 school year. In June, a panel of alumni authors– including Fr. Paul Morrissey ’61 COE, Jim Dudley ’08 CLAS, ’15 VLS, and Tom Swick ’74 CLAS – visited Speakers’ Corner. Each member of the panel talked about not only writing but also about the publishing and marketing responsibilities of being an author. Following the visits of the alumni to the Falvey, the periodicals in Speakers’ Corner were rearranged to provide ease of access and space for events. Meanwhile, the staff members began to prepare themselves for the most important rearrangement of space of the year – the opening of the Dugan Polk Family Reading Room. Along with the return of students to campus, August brought with it energies renewed here at the Falvey. Hunter Houtzer took over as the Programming Graduate Assistant. Her freshly launched weekly column “Peek at the Week” gives insight into the upcoming events at the Falvey Memorial Library. Social Sciences and Data Services Liaison Librarian Janice Bially Mattern and Technology Development Graduate Assistant Sravanthi Adusumilli also joined the team at the beginning of the fall term. Then, with the school year upon us, the staff went hard to work providing space for and promoting the diverse events sponsored by and hosted here at the Falvey. September featured the launch of Hispanic Heritage Month and a visit by OneBook Villanova Author Elizabeth Kolbert. Elizabeth Kolbert visited the library to sign copies of her OneBook Villanova selection “The Sixth Extinction: An Unnatural History.” She gave an amazing interview with our very own ‘Cat in the Stacks and even chatted with students about their studies as she signed their editions of her work. ‘Cat in the Stacks and Kolbert sit down to chat. By October, as election fever began to heat up, many Americans and even the Falvey began to ask “Are We There Yet?” In order to whisk us away from our madness, the Special Collections team provided us with a new display, titled “Are We There Yet? 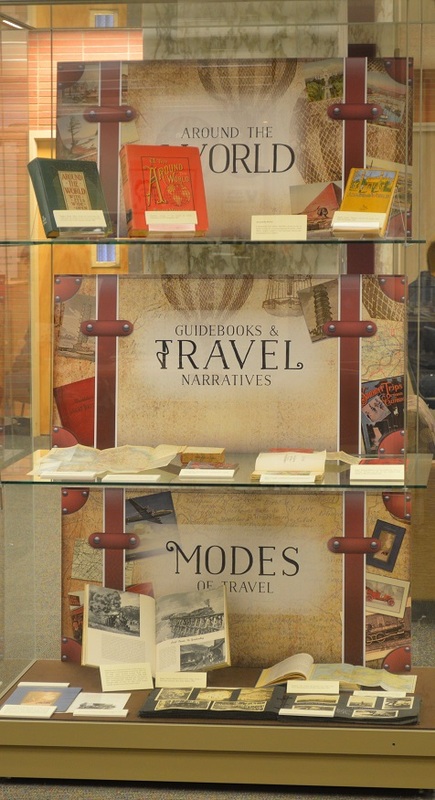 Travel, Tourism & Exploration.” Displays on the first floor exhibited such spaces as North America, the World’s Fair, religious travel, exploratory expeditions, and imaginary travels. The Falvey even opened up a new space of our own for you to explore: The Dugan Polk Family Reading Room. Replete with gorgeous windows, indirect lighting and Pietro da Cortona’s “The Triumph of David,” the Dugan Polk Family Reading Room offers students a tranquil place to study with all the up-to-date technologies required to succeed. 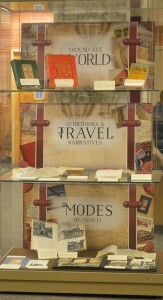 Special Collections: “Are We There Yet” display. In the world outside the library, 2016 chilled hearts and confused minds. For some, it represented a much-needed revolution in American politics; for others, 2016 provided an affront to their ideas of what truly makes America great. Here at the Falvey, though, our mission remained clear; 2016 gave us another opportunity to provide the Villanova community with innovative and accessible spaces to pursue all academic endeavors, while we still hosted and sponsored relevant events to keep the community informed on the latest news in various fields. What makes this mission possible, however, is the dedication of our wonderful Wildcat community of professors, students, scholars, and professionals to the pursuits made possible here at the Falvey Memorial Library. Thank you for an amazing 2016, Wildcats. We look forward to assisting you throughout 2017.